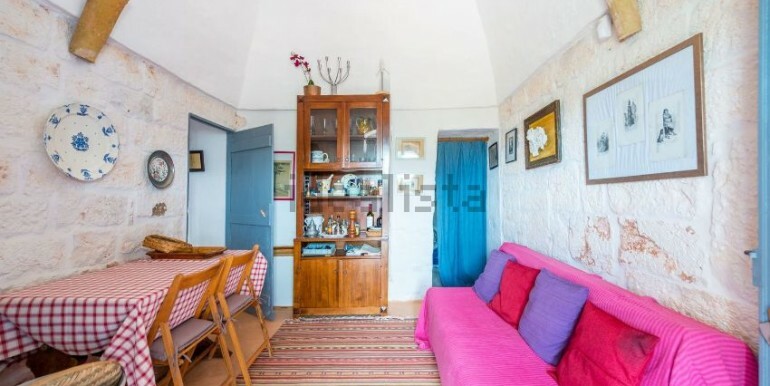 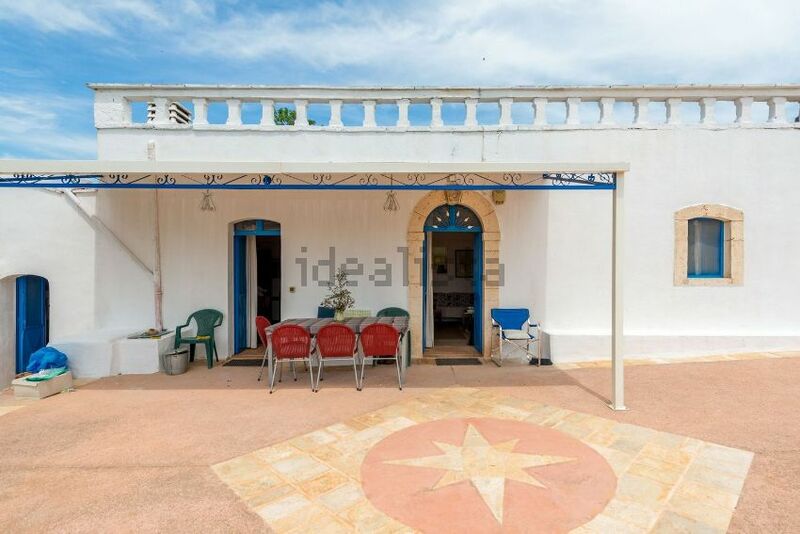 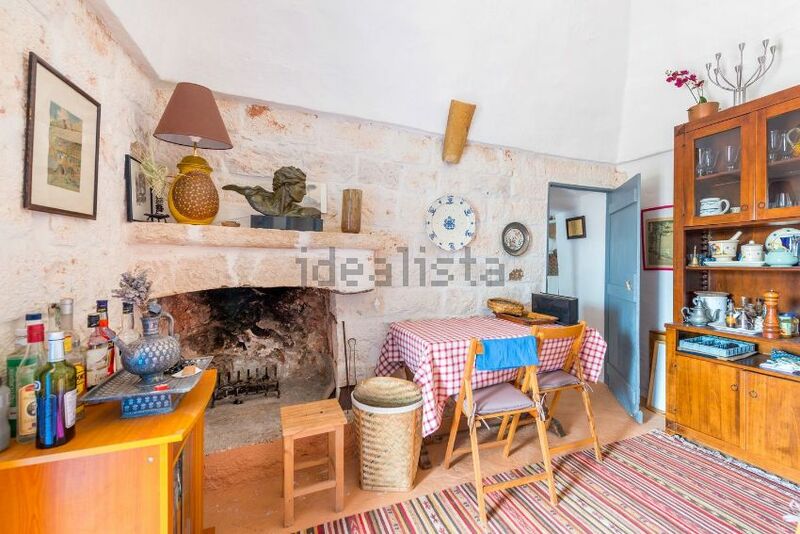 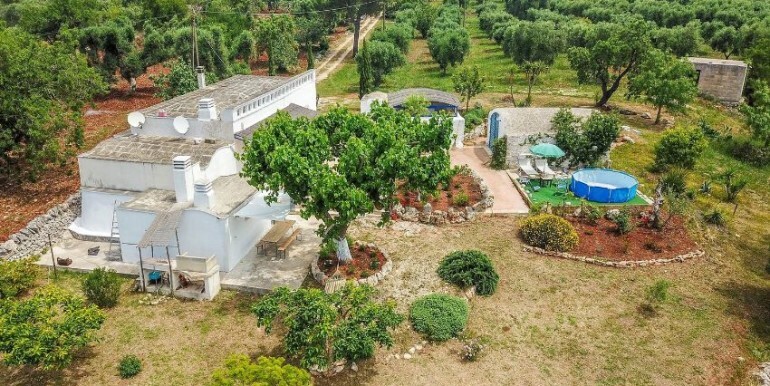 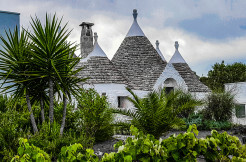 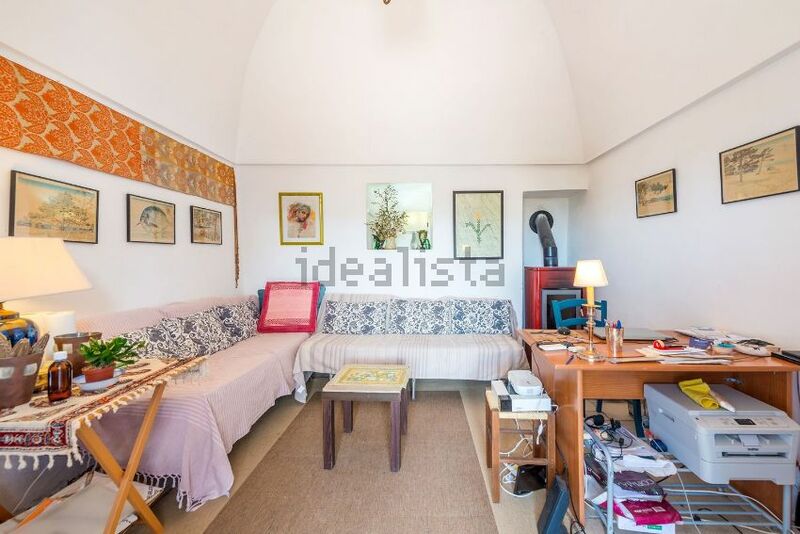 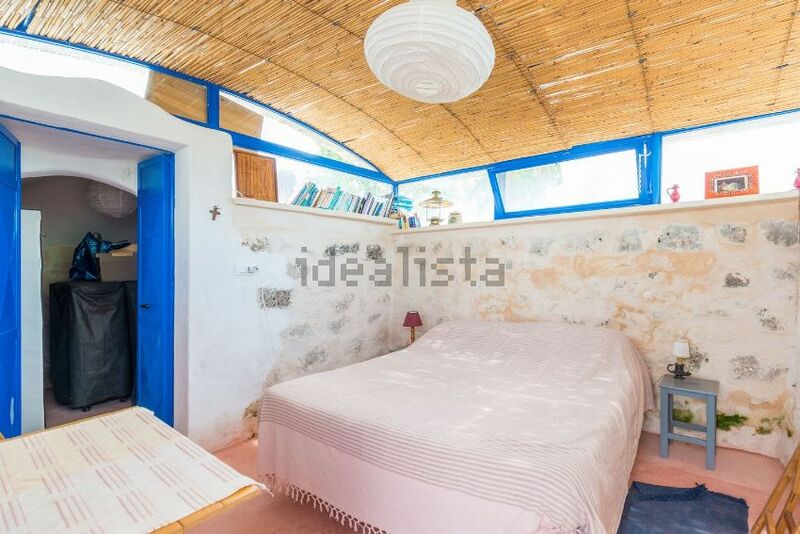 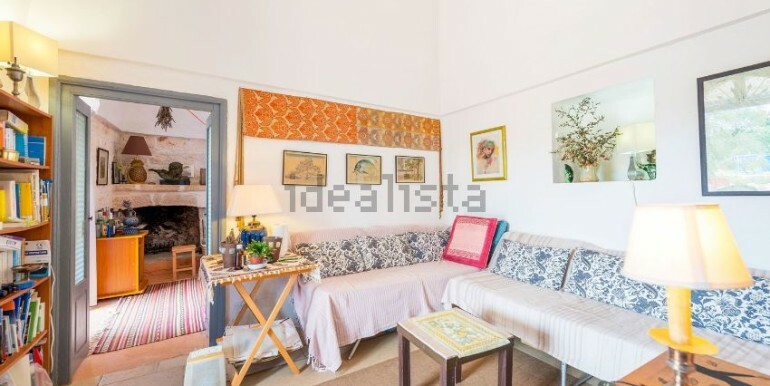 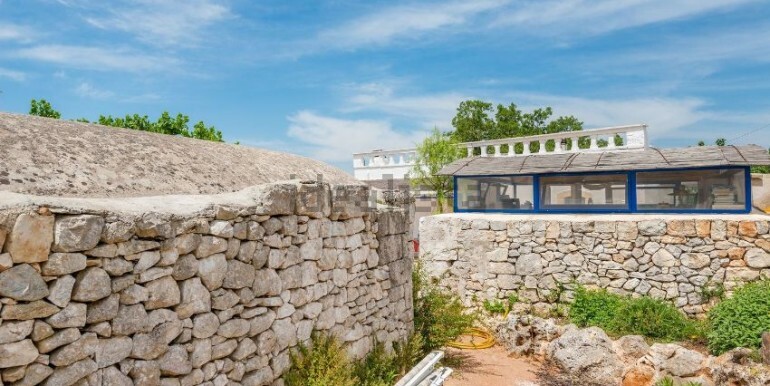 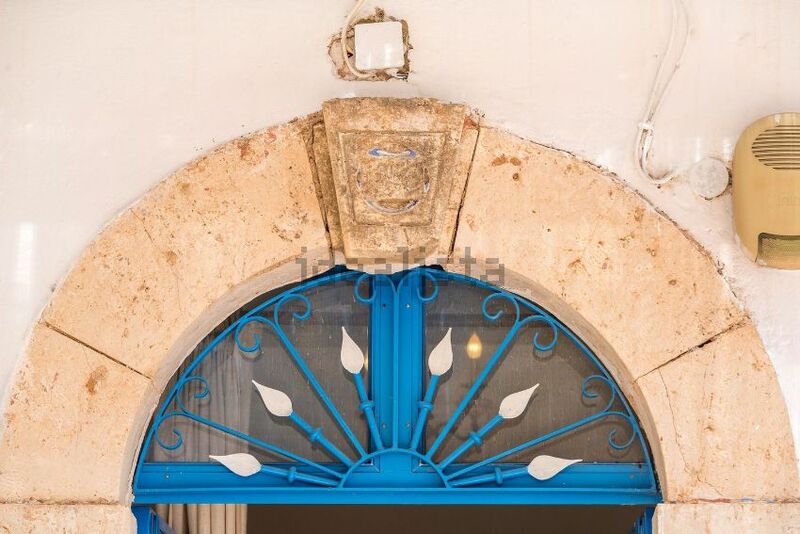 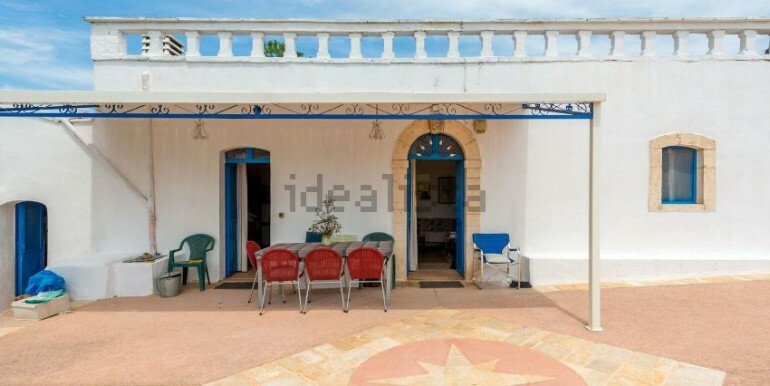 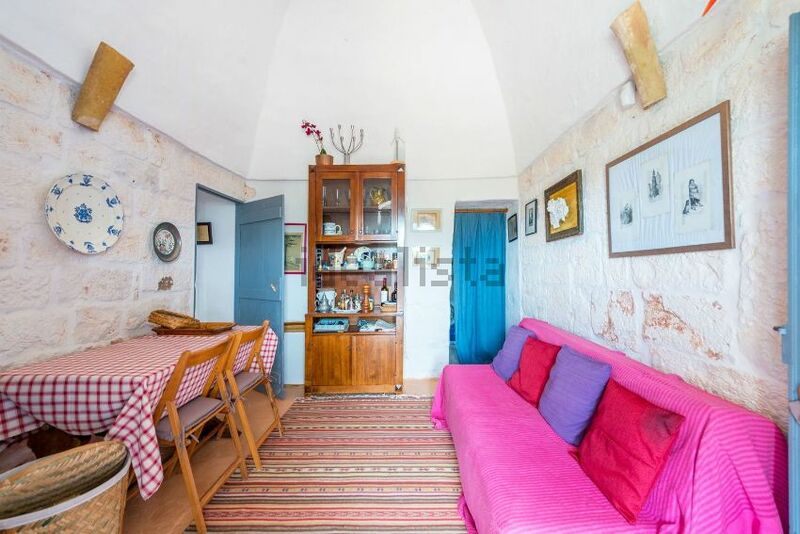 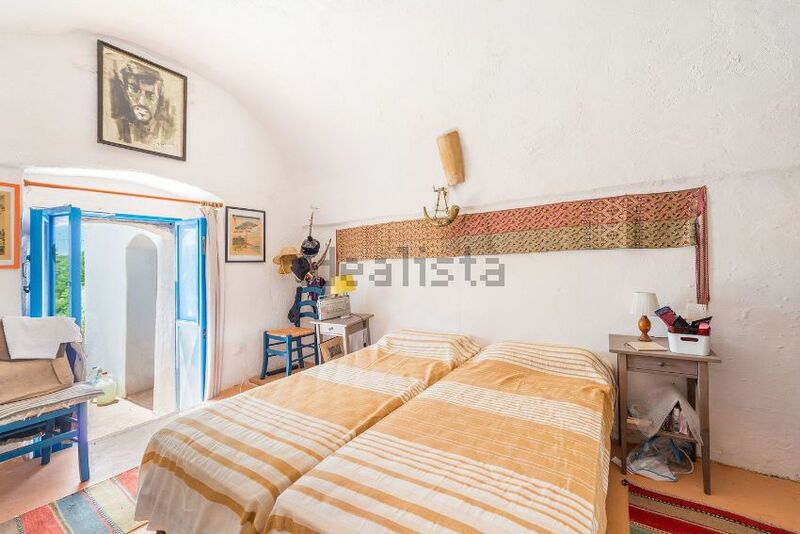 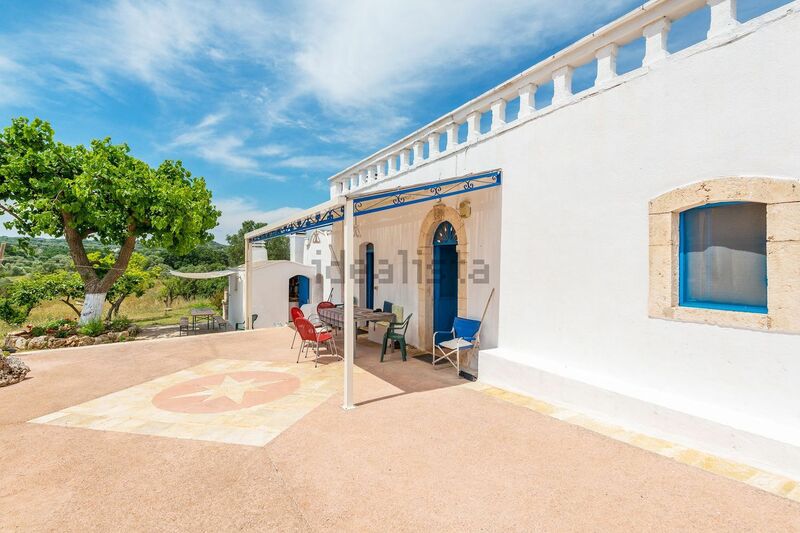 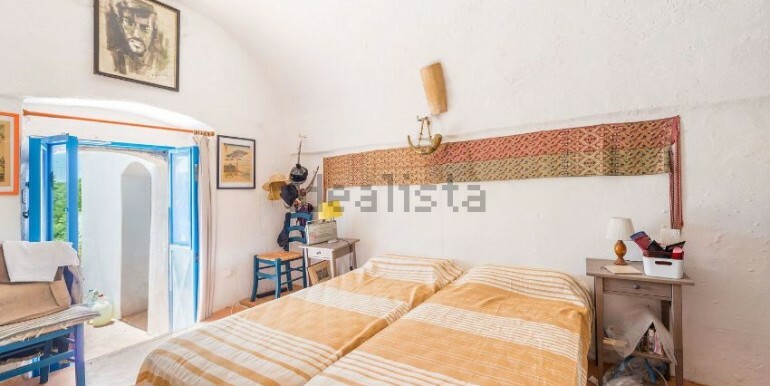 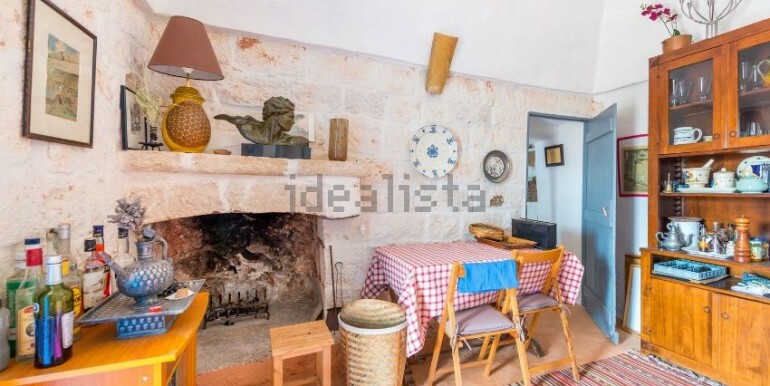 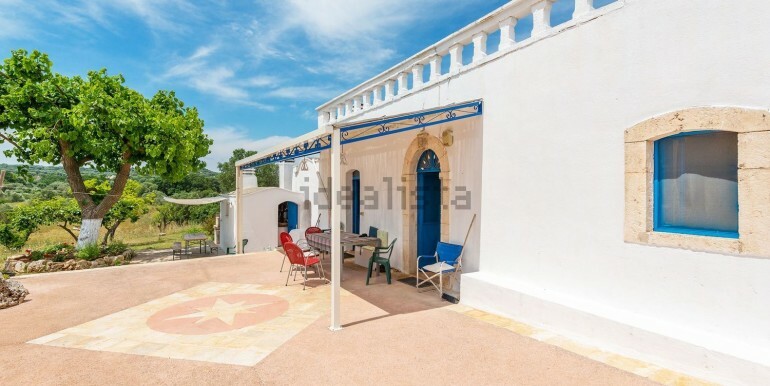 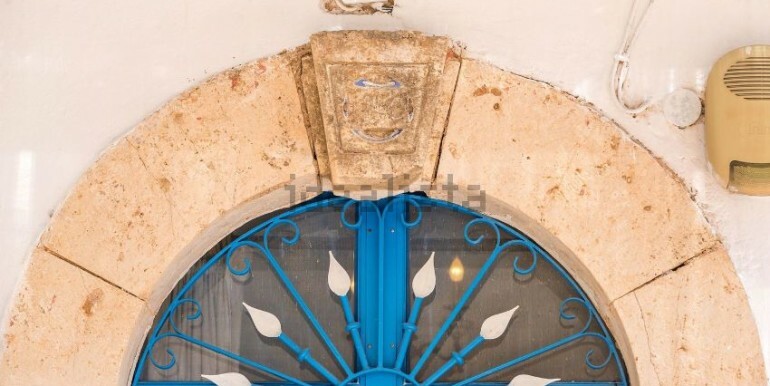 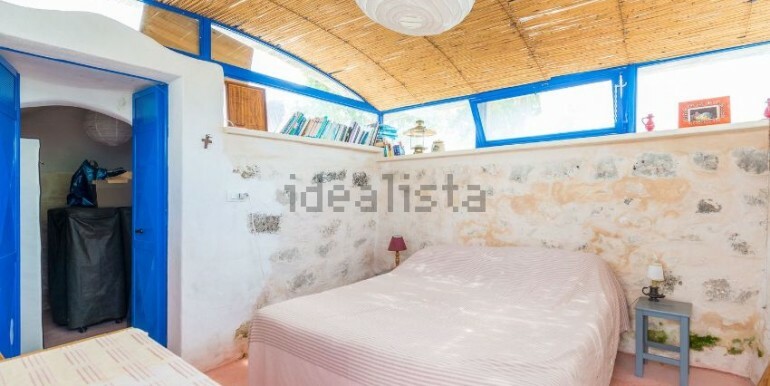 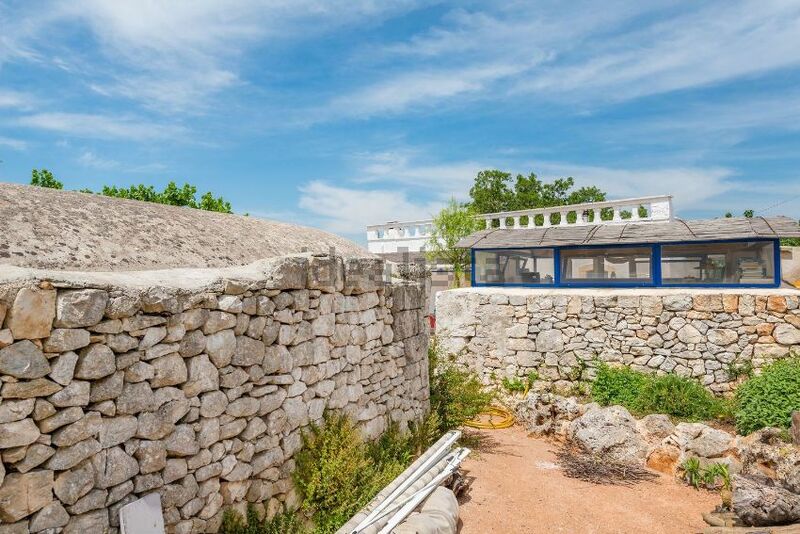 Old Farmhouse for Sale, located on Sp Ostuni – Martina Franca, completely renovated and immediately habitable. 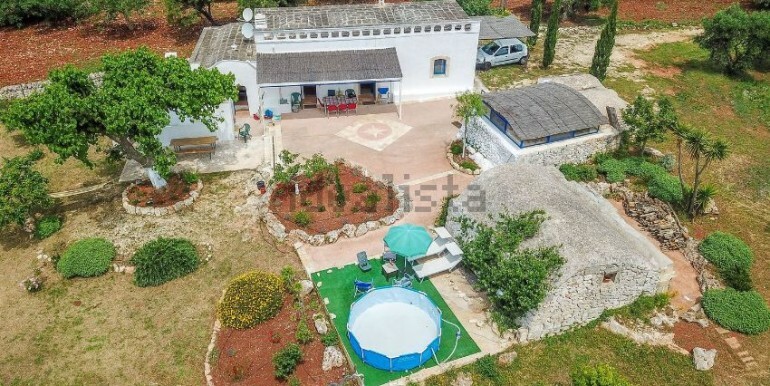 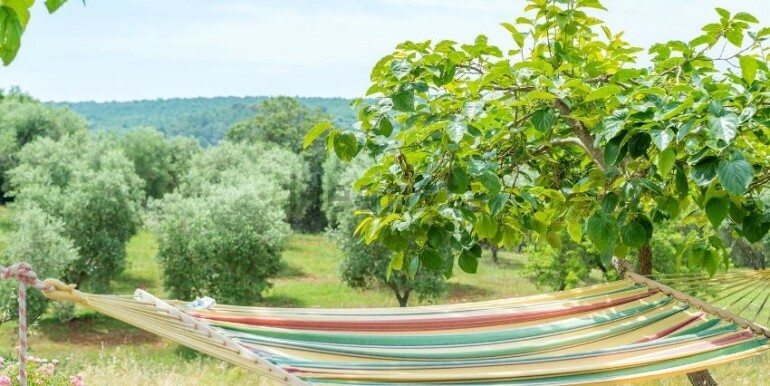 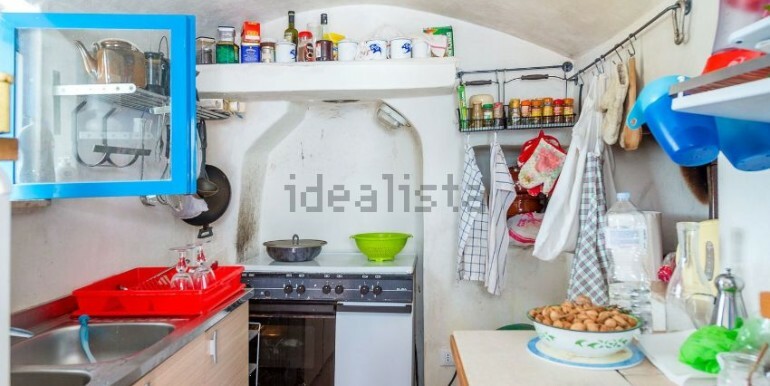 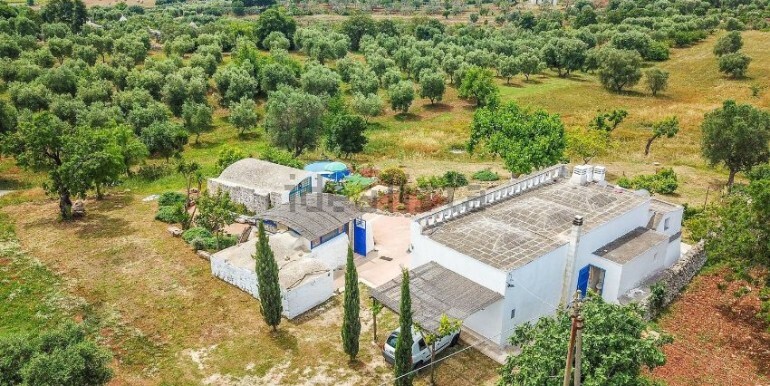 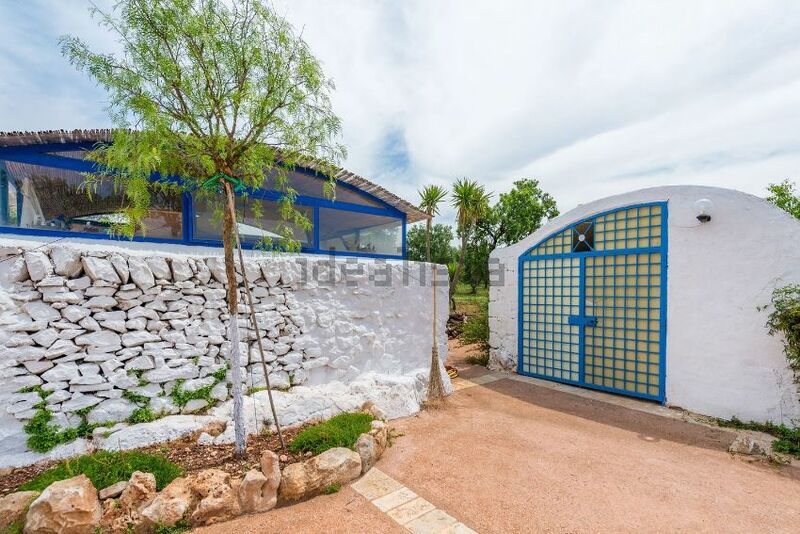 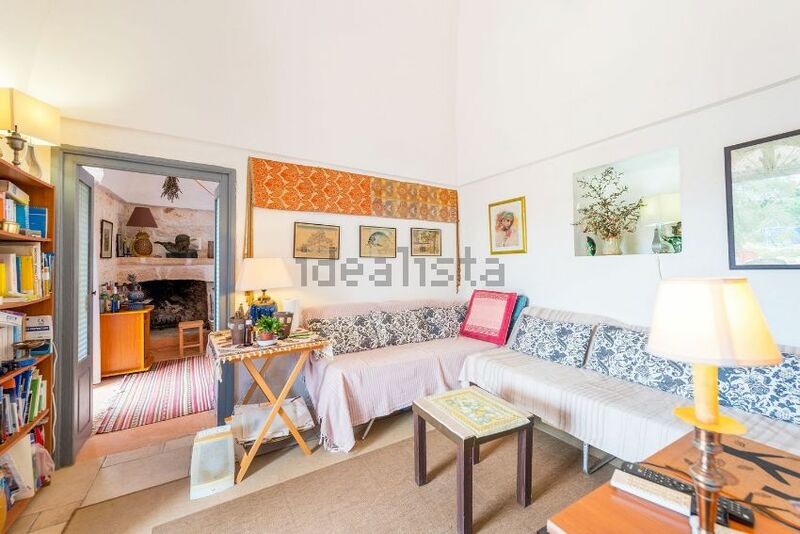 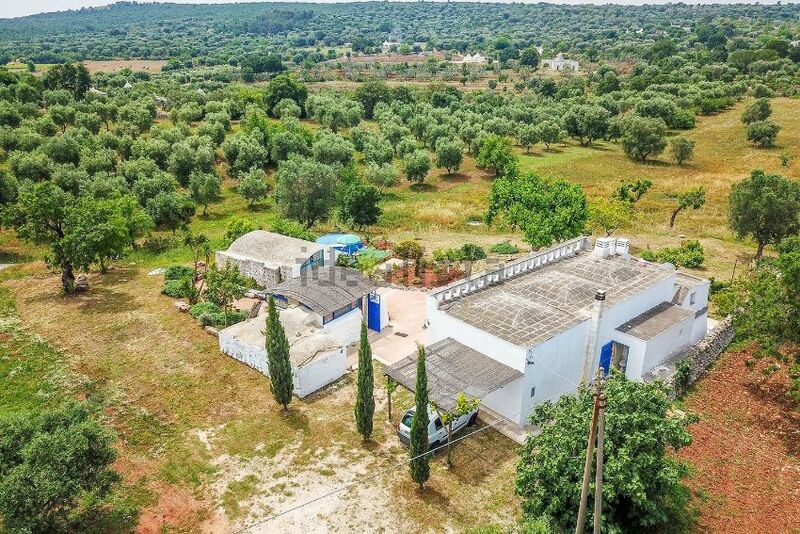 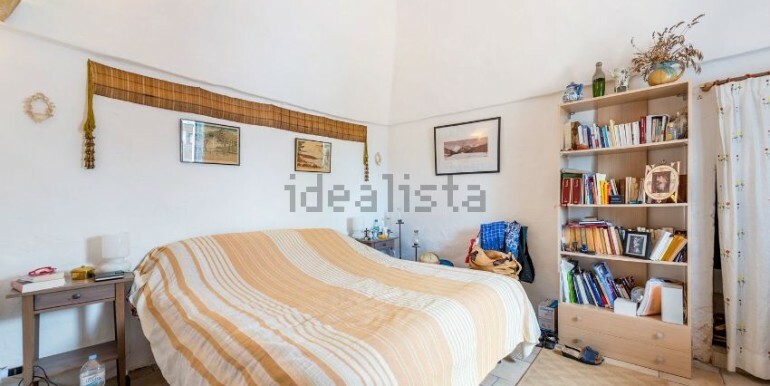 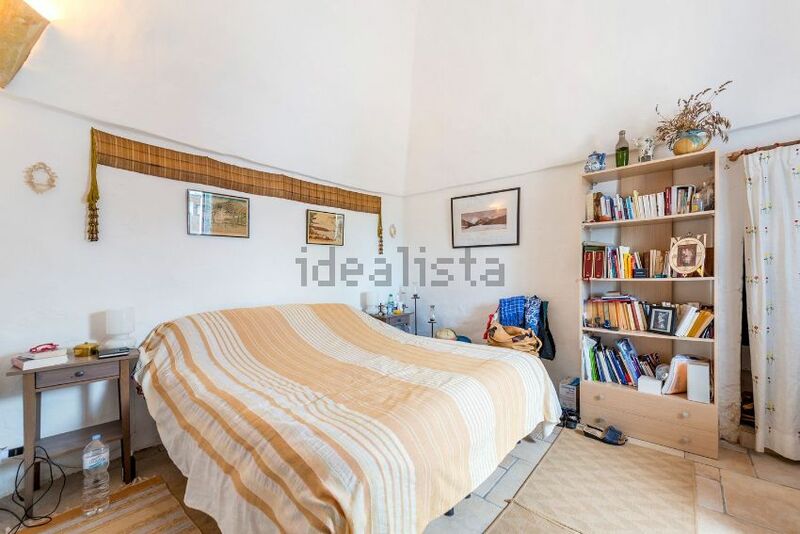 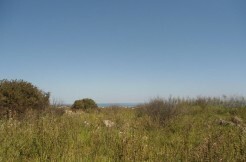 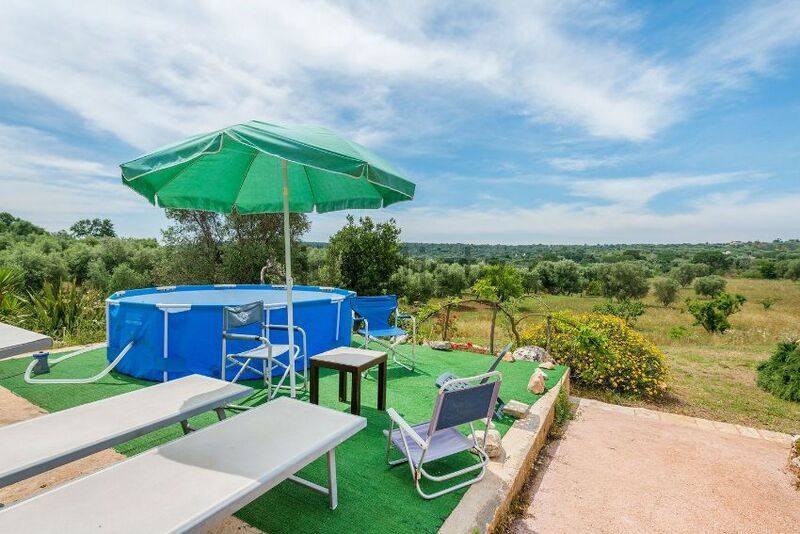 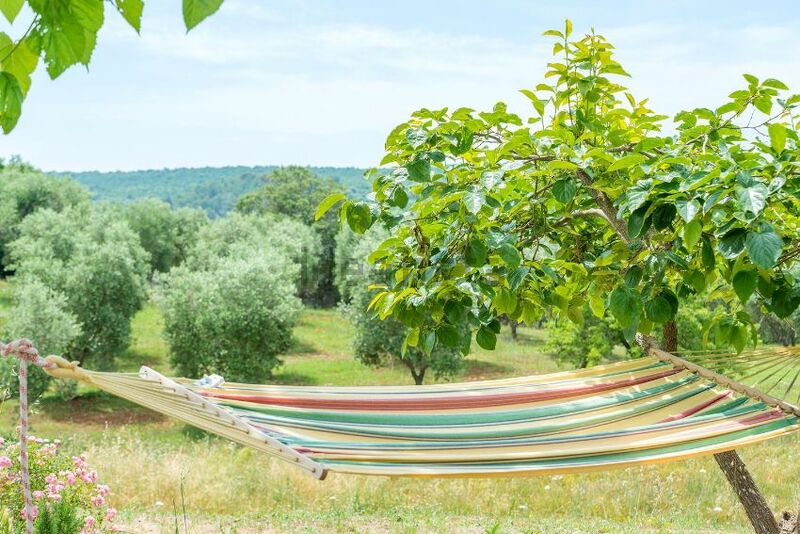 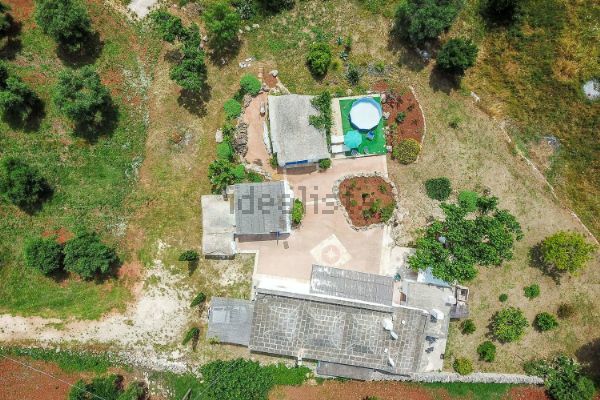 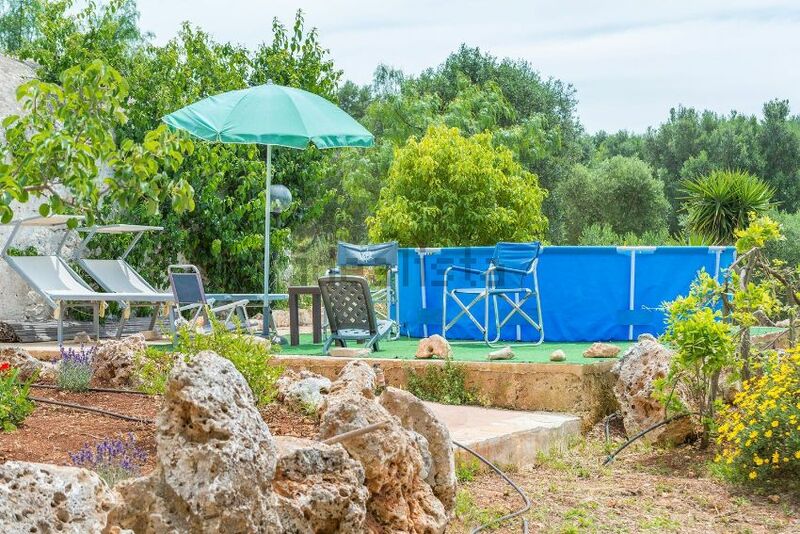 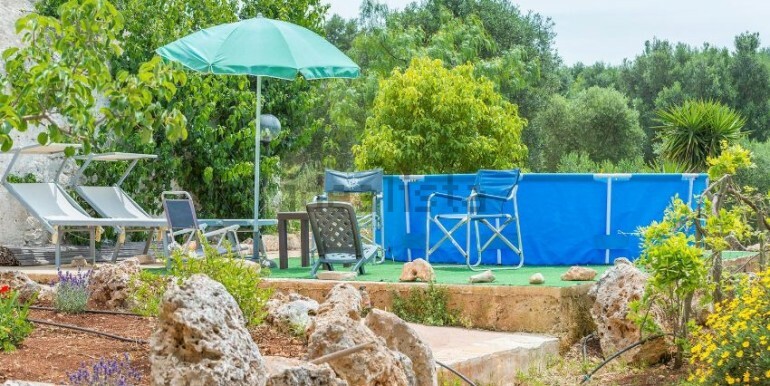 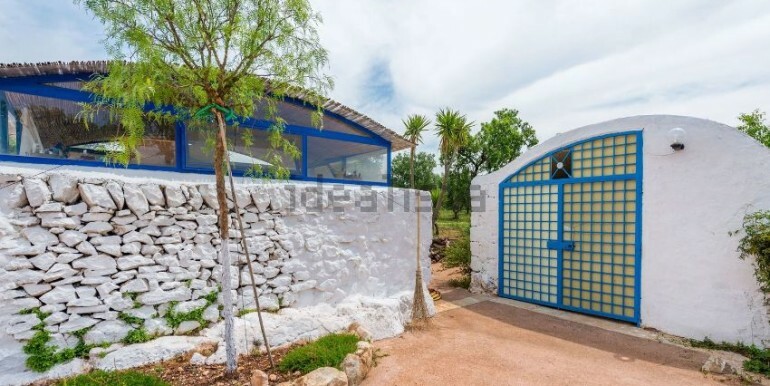 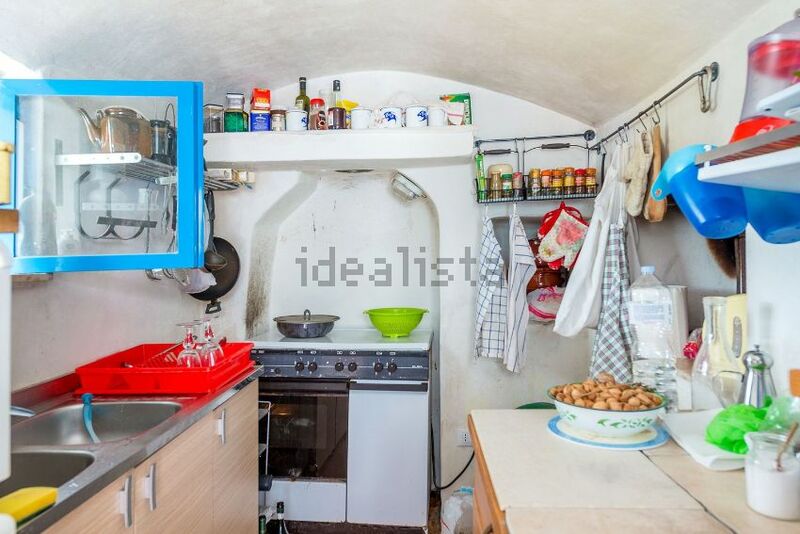 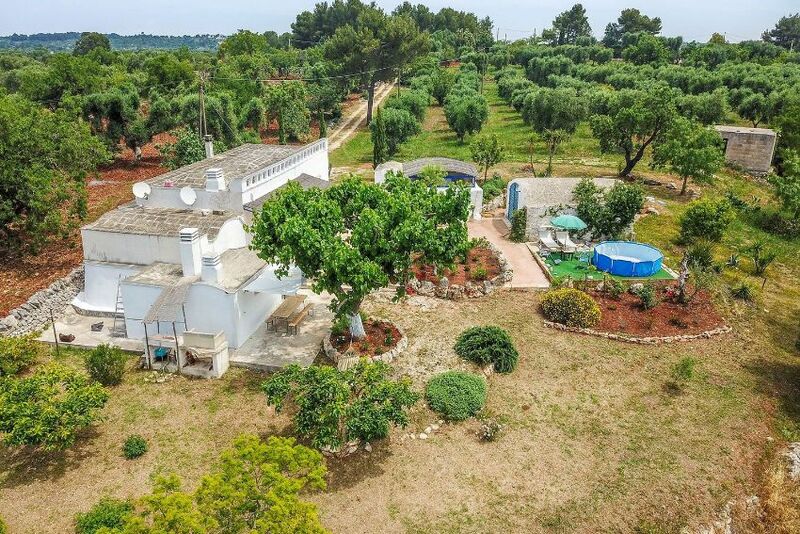 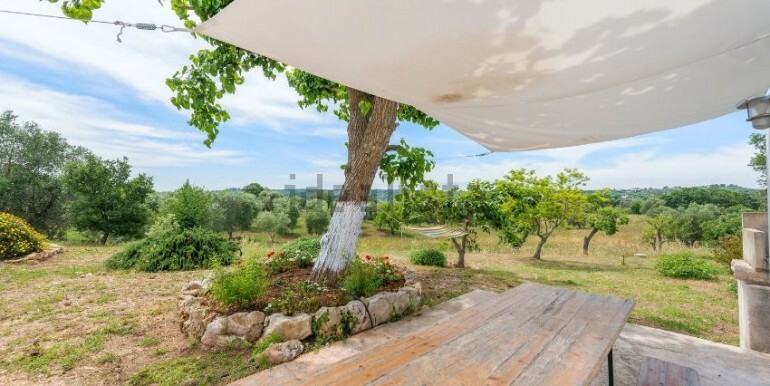 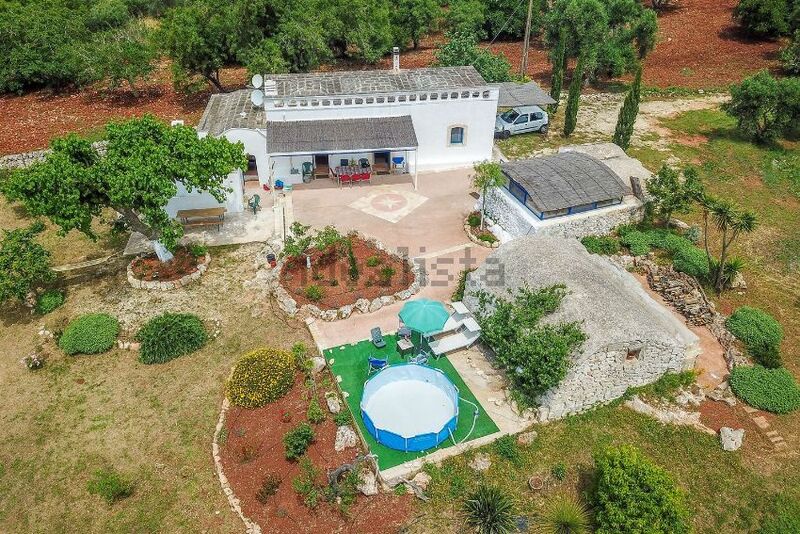 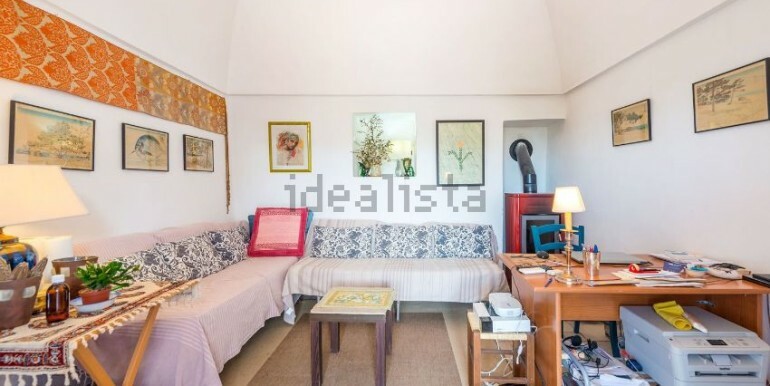 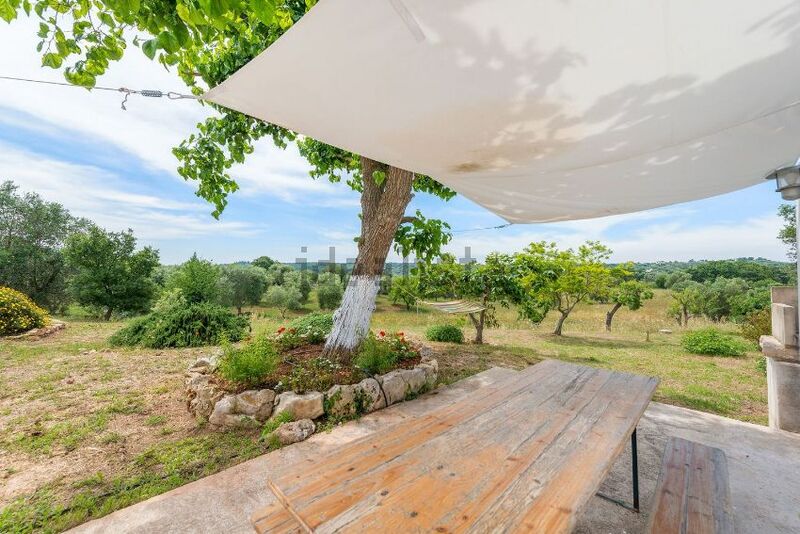 The property located in a hilly area, has 9.000 square meters of land with olive grove and orchard; the central structure consists of a large hall, n. 2 bedrooms, equipped kitchen, bathroom. 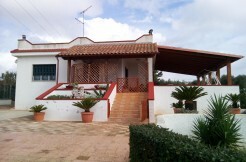 Outside there is a further dependace with a double bedroom and a walk-in closet, a garage / cellar. 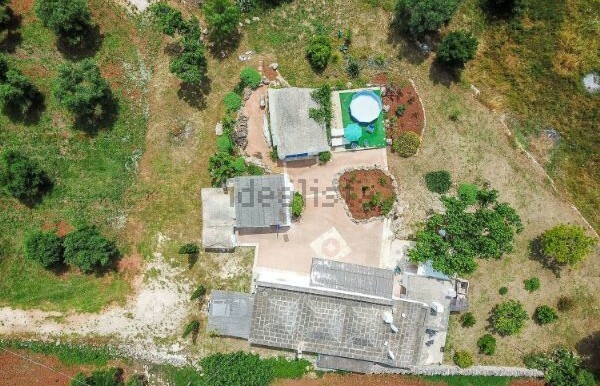 Possibility to enlarge the main building and build up a pool.